Apple’s first entry into the wearable market is expected to ship in April, and with a March media event scheduled for the 9th, it is expected that we will start to learn more of the specifics about the Apple Watch that have so far been sorely lacking. One specific feature that has been so far rather vague is the Apple Watch’s waterproof status, with Apple not giving any information as to whether the watch will be fine to wear under water. The latest news from Apple CEO Tim Cook does give us hope though after he was quoted as saying that he wears his own personal Apple Watch in the shower. That’s all well and good, but being splashproof isn’t the same as being waterproof, so if you like to take baths or go swimming then you might need to have a rethink. Believe it or not though, one company is already getting an Apple Watch case ready for the market, and it’s waterproof. Accessory maker LUNATIK has announced the EPIK Apple Watch Kit which it says will make your new Apple smartwatch waterproof to the point of being able to go swimming with it on. Until Apple issues real specifics about its watch’s own built-in water protection, LUNATIK’s solution is the best we can offer for watersports with an Apple Watch. 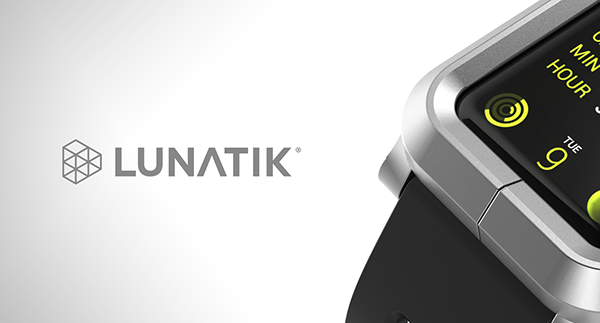 No release date or expecting shipping price has yet been announced for LUNATIK’s offering, but with the Apple Watch set for a release some time in April we wouldn’t expect it to be too long before we start to see information about this and other protective offerings from the usual case makers. Will anyone with a multi-grand gold Apple Watch want to put it into a plastic case though? 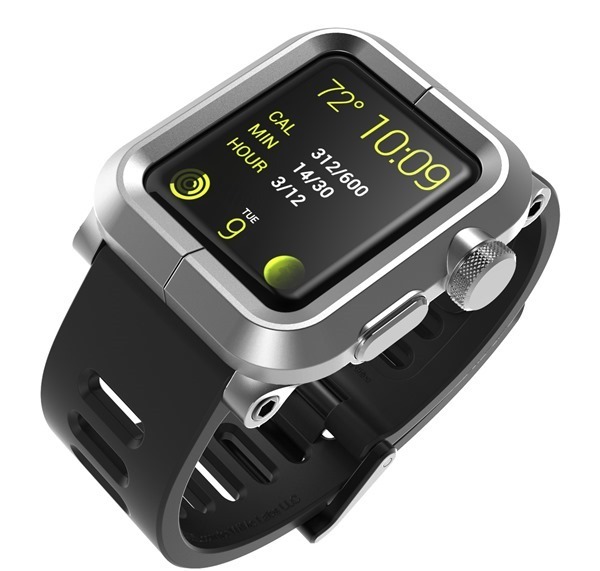 If you’re interested in the LUNATIK EPIK Apple Watch Kit, then point your browser to: epikwatch.com and enter your email address in the box at the foot of the page to be notified further of its progress. LOL. Cases for watches. what a joke. 1 work 0ver internet, by completing various simple j0bs which only require desktop or laptop computer and access to internet and it’s the best job i ever had… After six months on this job and i had profit total of 36,000 bucks… Basicly i get paid ab0ut 80 dollars/hour and work for 3-4 hrs a day.And the best part about this job is that you can decide when to work yourself and for how long and you get a paycheck at the end of each week. I bought these from these guys long ago but this is too bulky. my moto 360 looks awesome and waterproof..
What I read is that the Apple Watch electronics are encased in resin. That sounds pretty waterproof to me.